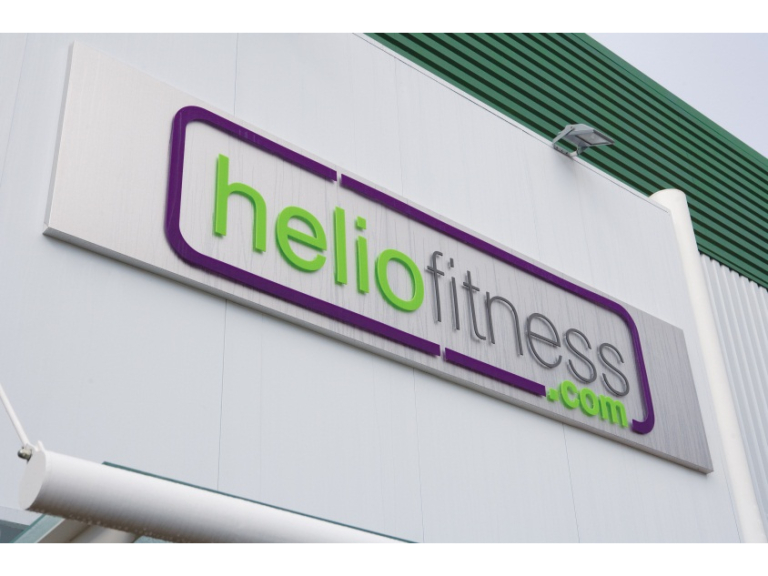 HELIO FITNESS Shortlisted in the Health Club Awards Voted for by the Public! The unique scheme measures the quality of facilities, customer service and value for money provided by clubs by asking members to rate them by completing an online questionnaire. Over 37,000 members voted in this year’s competition. Simon Brown who runs the competition explains “Belonging to a good health club is a rewarding experience. Members probably spend more time there than they realize and it’s become an integral part of their lifestyle. For the club it’s not easy to get every aspect just right. It requires a lot of hard work and a belief that members should have a rewarding experience every time they visit. The Members Choice Health Club Awards are designed to find out which clubs are providing the most rewarding experience by asking members to rate their club”. “Only 180 clubs across the UK have reached the shortlist stage of the competition and every single one of them should be extremely proud of that fact. There’s no better endorsement for a club than from the customers that are using the facilities on a regular basis and that says a huge amount about the way these clubs are run”. The competition saw members complete a questionnaire between February and March 2012. Clubs have been ranked in 24 regions; a maximum ‘TOP 10’ clubs are shortlisted in each region. On September 18th the regionally gold, silver and bronze winners will be announced along with the best chains and the individual Grand Prix awards for Best Club in the UK. The awards will take place at the Hilton Metropole in Birmingham.